K9 Crew 1 year Gold Membership. Are you able to do everything and go everywhere that you want to with your dog? Or do you have a new puppy that needs the focus of some regular training to get the foundations right? Do you feel you’d benefit from some regular, consistent, professional training? For just $100 per month over 12 months* this is a great package where you can train your dog, as often as you like for an entire year. Train at any of our locations, as often as you like. The more you train, correctly guided by our professional team, the better your dog will be. 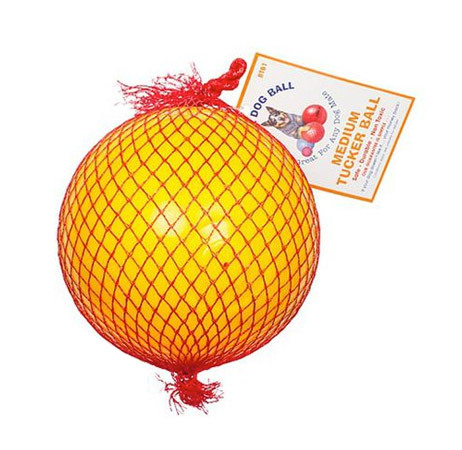 This package is suitable for all dog owners. 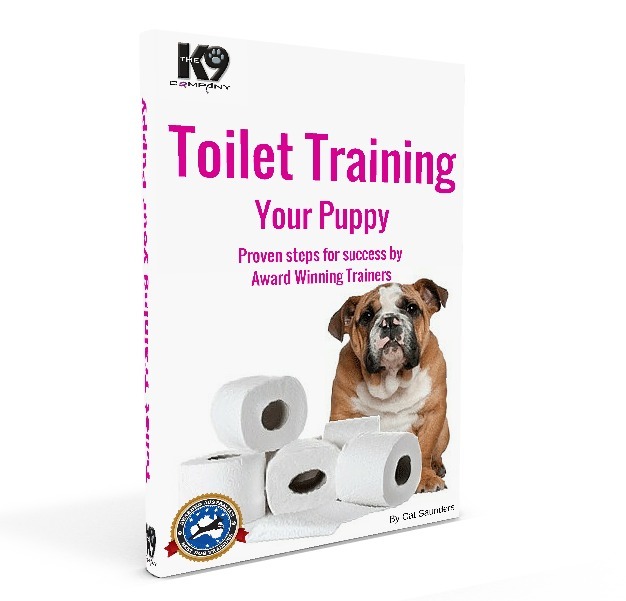 From those wanting to make the first 12 months of a new puppy’s life a success…to those dog owners who know their dog could achieve much more, but they’re just not sure how to go about it. With The K9 Company we do more than just train dogs, we build relationships. And we help you with time, consistency and correct training techniques! 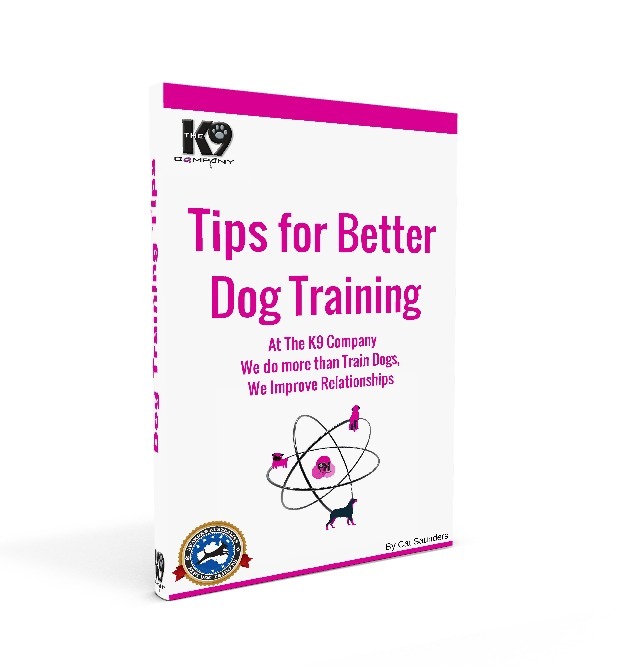 Do you want your dog to be the absolute best it can be? To give your friend everything you can? To ensure that their life is full of fun and excitement and that you can take your best friend everywhere? If you want the opportunity to really grow with your dog as an all-round handler/trainer then this is the membership for you. Our lifetime Platinum Membership offers you training for the lifetime of your dog with our qualified trainers, at any of our locations, as often as you like. But, that’s just the beginning. 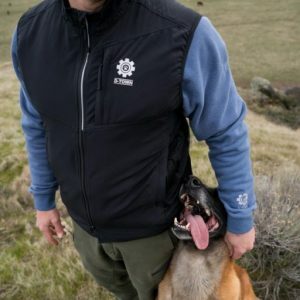 We are proud of the community that we have built within our K9 Crew Platinum Members and you will get to join that club and connect with other members who have a passion for training their dog, just like you. We give you access to our private K9 Crew Facebook page. Our qualified trainers actively monitor the Facebook page and respond quickly to questions our members ask. We understand that sometimes you need help when you’re not at training, and we’re happy to help. We also give our platinum members priority access to K9 Crew events. At $150 per month, over 12 months*, this package is suitable for dog owners who are really passionate about achieving great things with their dog. You will get access to qualified trainers that can help you achieve things with your dog that you haven’t yet thought possible. We will help you have the dog that all your friends and family will want to have! With The K9 Company we do more than just train dogs, we build relationships. And our K9 Crew platinum members get the best opportunity to connect with their dogs, with their friends and family, and to build new friendships with other K9 Crew members. Friendly staff who are all keen to give constructive advice and encouragement. I love that we're encouraged to decide what standard of a behaviour/instruction that we're happy with rather than pushing for picture perfect for everyone.